Penhurst Park Place is a 23 storey building with only 110 privileged untis. The all 3-bedroom is a very unique concept that places families of more or less the same lifestyle together in an exclusive community. 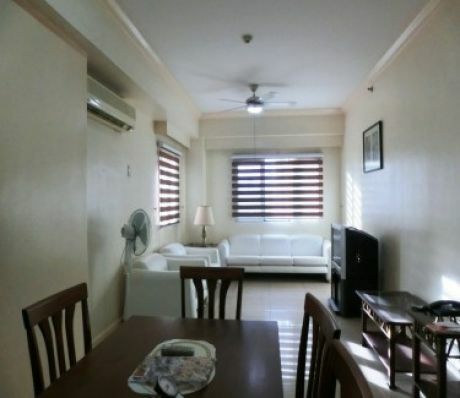 Managed by the property manager FPDAsia, it is one of the few buildings in Fort Bonifacio that was fully snapped up within a short 3 months span and still sought after now. Penhurst Park Place has a nice lounge area, a garden and lap size pool to enjoy. Be sure that you will feel secure and comfortable in this ideal condominium for sale as administration and staff displays great concern, warm service and 24/7 security.